Question #47: What three things did Christ’s virgin birth confirm? 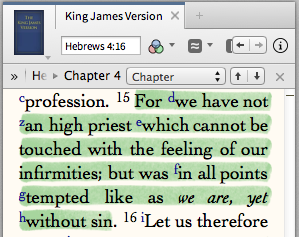 Though Christ was tempted in all points, He did not sin. 3) His uniqueness as the theanthropic (God-Man) person (1 Tim 3:16).